After years of making all the hiring decisions, it can be a shock to sit on the other side of the desk and realize that your resume and track record don’t always speak for themselves. Learning to find clients and business on your own can be tough. 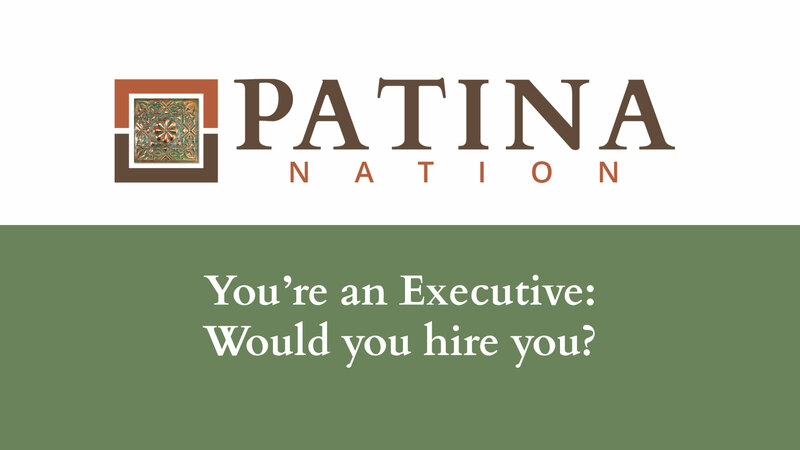 Patina Nation is committed to giving you the tools you need to succeed. 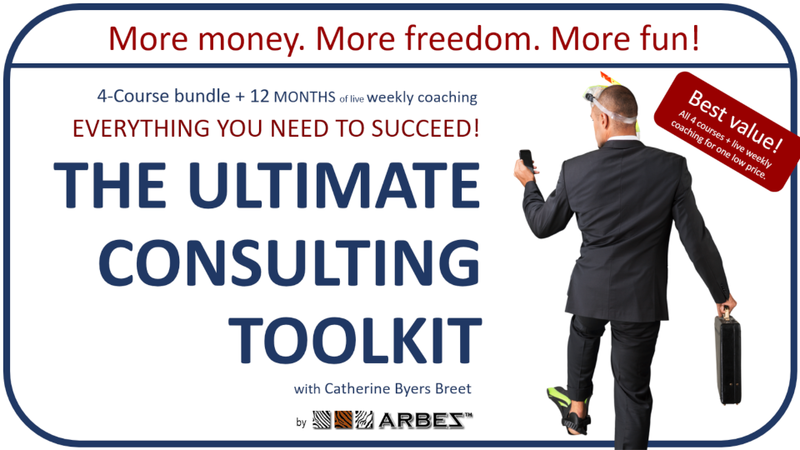 These consulting courses with Catherine Byers Breet will give you everything you need from A to Z.
Catherine Byers Breet has been hiring and managing consultants since 1997. 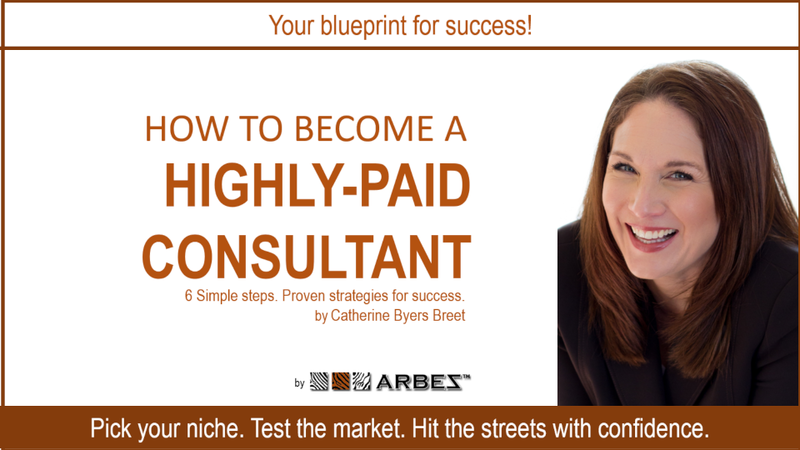 She has worked in recruiting, sales and leadership positions for global and national consulting firms – driving millions in sales and maximizing profits with and for top-rated consultants. 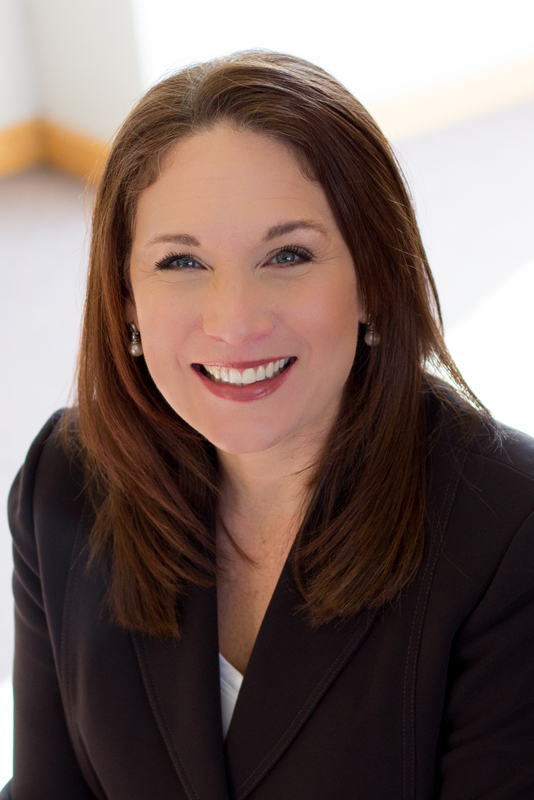 She has worked with executives in the advertising, agriculture, CPG, finance, healthcare, manufacturing, marketing, medical device, retail and technology industries. Since launching ARBEZ in 2006, she’s been a frequent media guest and is a leading voice on how to thrive in the new world of work. Catherine is a highly-sought international speaker, author & creator of cutting-edge consulting solutions. An industry leader, she has spoken at over 400 companies, conferences and associations since 2008, from South Africa to Texas to Minneapolis. Oh, and by the way … she owns a zebra. His name is Joe. Patina has arranged for a 10% discount for Patina Nation members on Arbez courses. All courses, with the exception of the coaching calls, are on-demand, online 24/7 to fit your schedule. Answers… Inspiration…Fun…Sometimes, you just need someone to talk to. You’ll achieve this with our weekly coaching calls. 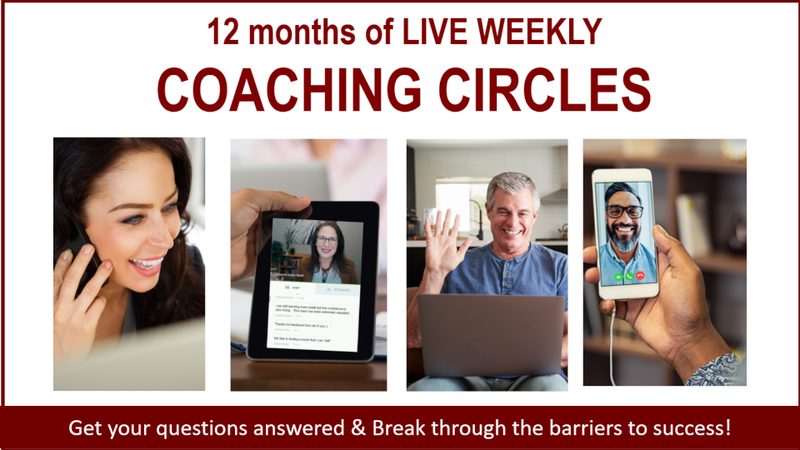 Bring your burning questions to this live call with Catherine & a small group of other smart, successful professionals who are out chasing their dreams and making big things happen. 6 simple steps….from A to Z…After 20 years in the biz, we’ve seen it all. We’ll show you how to avoid the biggest mistakes, find the best projects and get top dollar for your skills and experience. Step by step, we’ll teach you how to hit the streets with confidence and become the one everybody is fighting to hire. Insider secrets. Scripts. Success stories. Proven strategies for success. We get it. Selling yourself can be downright scary. It doesn’t have to be. 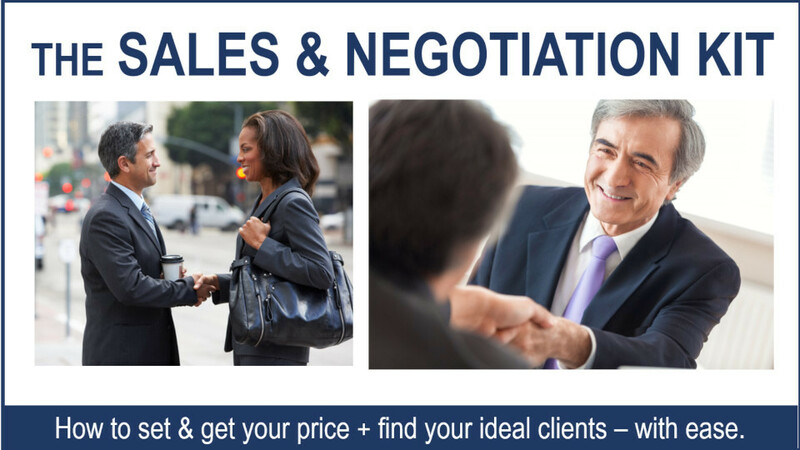 With our sales kit, you’ll walk into every conversation with the tools and confidence you need to get what you want. Game plan. Insider secrets. Scripts AND the LinkedIn Lucky Kit. Let’s be honest: networking (and especially talking to strangers) can be excruciating. Well, it doesn’t have to be! Catherine has spent the past 20 years studying & testing networking strategies over and over again. She know what works, and can’t wait to share it with you. No more embarrassing moments! 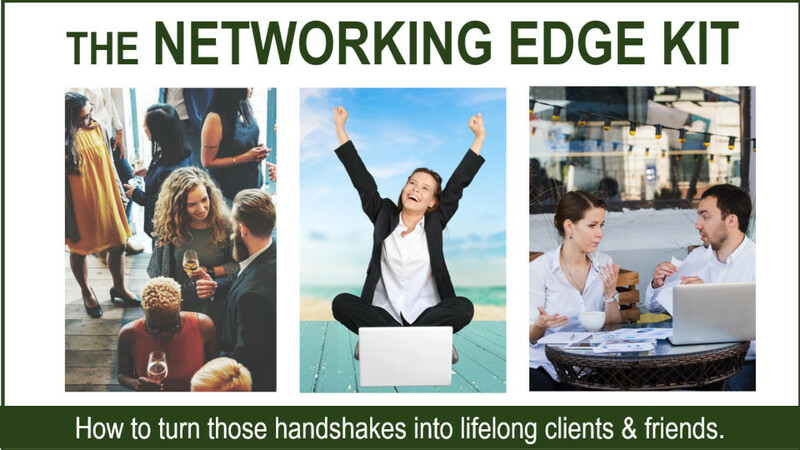 You’ll learn how to get them at “Hello” and turn handshakes into lifelong clients & friends. Be the one that gets the gig! Yup! 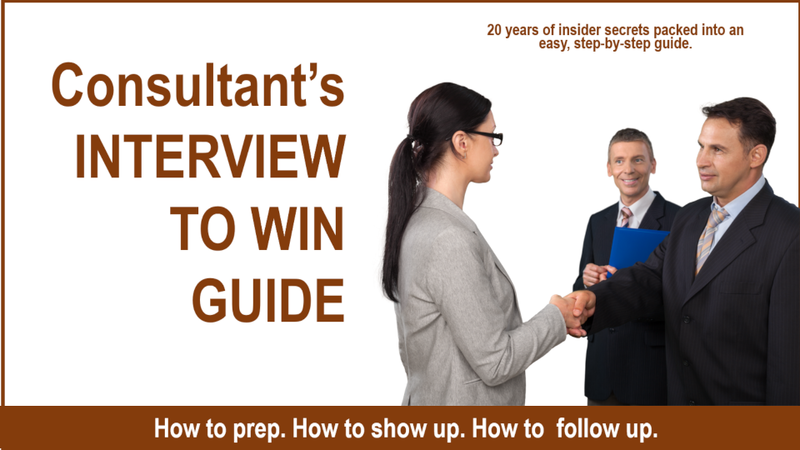 Even consultants have to interview for their next “gig.” The best person for the job (best skills + experience) is rarely the one who gets the job. Nope! It’s the one who is the best-prepared for the interview. We pack over 20 years of experience in getting people hired into an easy, step-by-step guide. We cover everything from how to prep to how to show up, to how to follow up. Everything you need to find the perfect job! We’ll show you how to get it … all the way. How many times in life have you jumped into something head first … only to kick yourself later and say “Why didn’t I think about this before I started?” or ” Why didn’t I make a plan?” Job hunting is no different. In fact, most job seekers waste months and months looking in all the wrong places, and making tons of mistakes … not because they’re stupid, but because they don’t know what they don’t know. 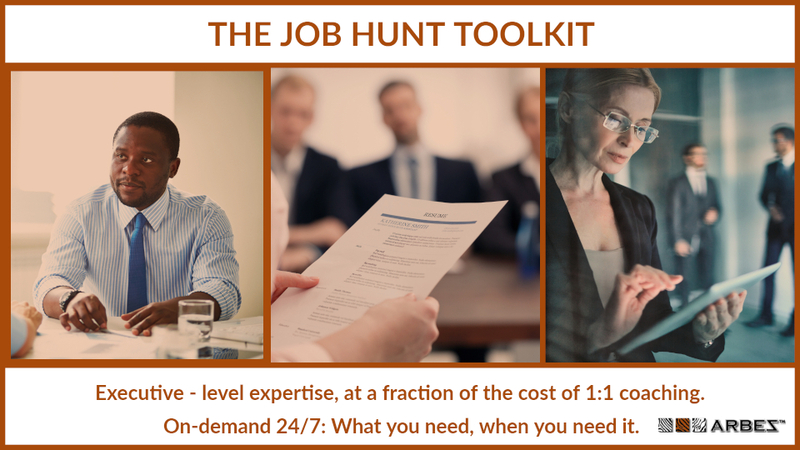 Let us help you in your job search by using our toolkit with all the answers to your questions.